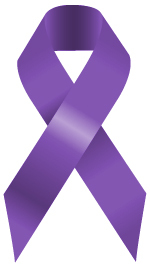 October is Domestic Violence Awareness month. If you need to raise your awareness levels you can re-read any of the Feminist Activism blogs from the third week of March (like Day 21- Violence Against Women in the US or Day 20- RAINN & NDVH or Day 15- The Clothesline Project). Also check out Ethiopian Feminist to learn about DV and a particularly gruesome case there, and A Hmong Woman for some insight into DV in America’s Hmong community and to enter a discussion on the effects of patriarchy and gender roles on DV survivors. You can then see the trailer for Education sans Excision about Female Genital Cutting/Mutilation (FGM/FGC) featuring Senegalese rapper Sister Fa. And watch the trailer for Crime After Crime, about a woman’s attempt to get justice after being imprisoned for her connection to her abuser’s murder. You can also participate in the UNiTE Campaign to End Violence Against Women by voting on T-shirt designs to spread the message that it’s time to stop the violence. For an interesting art piece exploring masculinity see Man of the House. I also highly encourage readers to check out Man Up, a campaign directed towards men who want to stop violence against women. And don’t forget that all year-round your local DV shelters need donations of money, supplies and time. Volunteer! And make the world a better place. As some of you may know between November 25 (the International Day for the Elimination of Violence Against Women) and December 10 (International Human Rights Day) is the international campaign 16 Days of Activism Against Gender Violence. For me everyday is a day to take action against gender violence but for those of you who have other jobs, this is a call to action. I am opening up the floor, to my male readers in particular, for readers to share their perspectives on gender-based violence, and will offer my blog as the platform. I would love to have enough guest posts for each day of the 16 Days campaign. Ideally the post would be 500-750 words (although more or less is fine too) and would feature your perspective on VAW and what can/should be done about it. I will spell/grammar check it for you before it’s published. You are welcome to look at it from any angle you like and I encourage you to think about how race, class, (dis)ability, sexual orientation, gender identity, age, education, nationality, religion, location, language and education change the situation. Whether you are interested in the laws in your country and how they punish (or not) perpetrators or you’d rather delve into the creation of masculinities in your culture that leads some men to violence, or any other side of the story, is totally up to you. Because I have a good group of amazing feminist men in my life this project is already well underway but if you would like to participate (and I don’t already know it) leave a comment and I’ll contact you about it. The deadline is October 31 so you have plenty of time to think and write and revise. Thank you in advance! 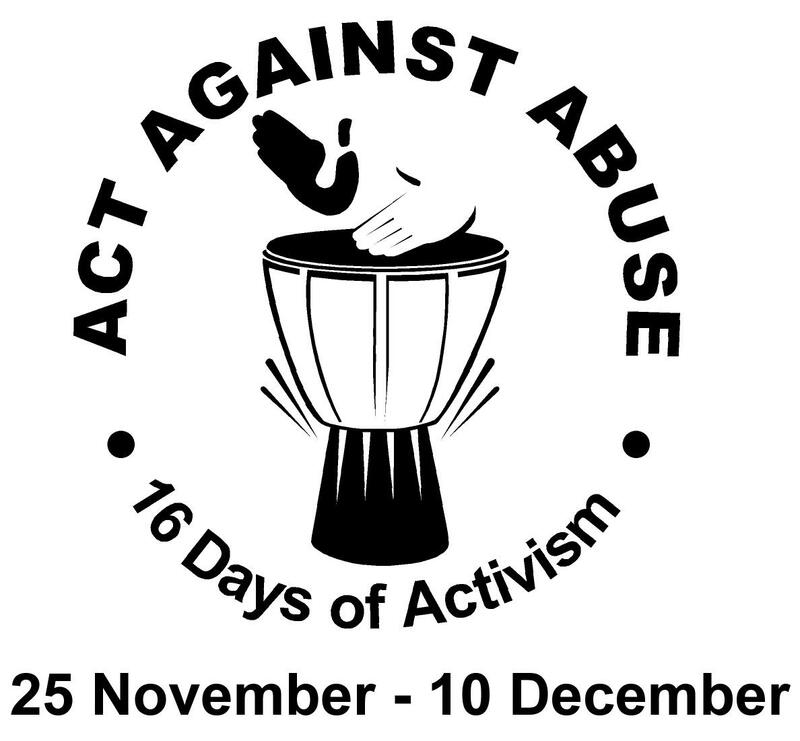 This entry was posted on Monday, October 3rd, 2011 at 16:52	and tagged with Activism, Domestic violence, DV, Violence against women and posted in Violence Against Women. You can follow any responses to this entry through the RSS 2.0 feed.